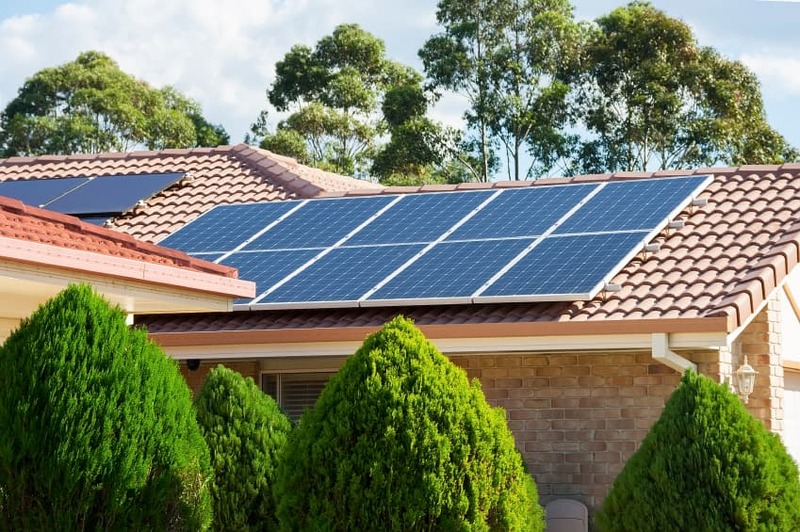 If you are trying to determine the cost of solar energy for your home, it’s important to understand how much sun solar panels need in order to operate effectively, what peak sun-hours are, and what you can do to get the most out of the solar power available to you. To maximize the amount of sunlight your panels receive, they should face south and be installed in an area where they will not be shaded by trees or other nearby buildings during the majority of daylight hours. While a solar professional can help you determine the best placement for your panels, you can plot a sun chart or buy or rent a solar pathfinder to determine how much sun your solar panels are likely to receive on a typical day. While your panels may receive an average 7 hours of daylight per day, the average peak sun-hours may actually be closer to 3 or 4. Weather is also a factor. States like California or Florida can expect more clear and sunny days. Most of the United States averages between 3 and 5 peak sun-hours, though many areas may experience less during the winter and more during the summer. Knowing the yearly and seasonal average peak sun-hours in your area is a helpful tool for deciding whether or not solar panels are a worthwhile investment for your home or business. An insolation map can show you the amount of solar energy your location receives on an average day during the worst month of the year. 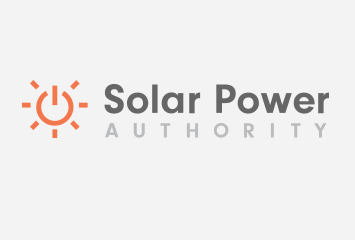 Several charts and lists have compiled more specific data for North America, including monthly and seasonal averages, that you can use to determine the average number of peak sun-hours your panels are likely to receive. 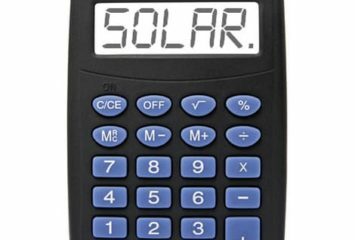 If you want to calculate the exact amount of insolation that your solar panels will receive, you can purchase an insolation meter or make your own. Put the meter in direct sunlight and wait for a reading. It will give you facts regarding temperature, solar power supply, and current light intensity. Once you know the average peak sun-hours for your area, you can determine whether or not solar panels are a good investment for your home. Use a cost calculator to find out how much you could save by switching to solar. Heⅼlo therᥱ! This article could not be written much bettеr! I am going to forѡard this аrticle to Һіm.